I have not posted on my trip to Zhongguo for awhile, but I think of it almost daily. When I do not, I am reminded by the news articles and reports on China that seem to make their way across my desktop with remarkable regularity. 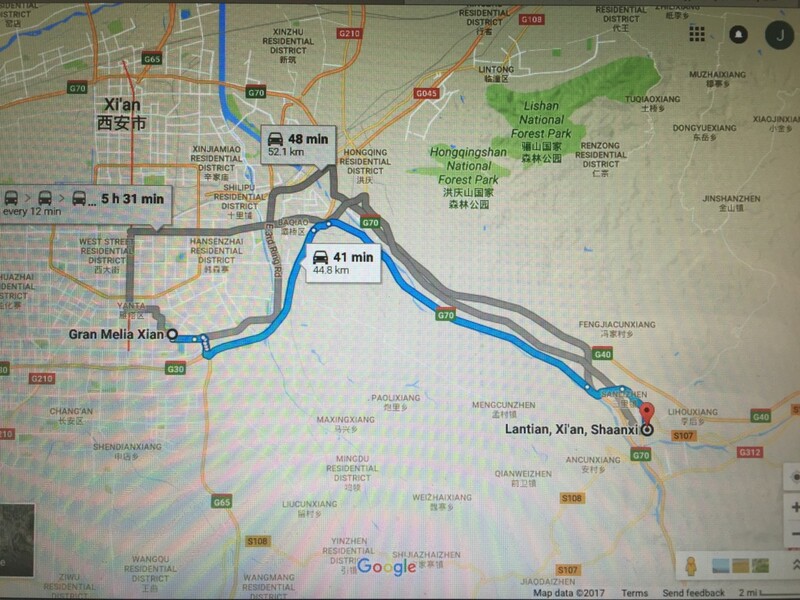 Today, our day trip from Xi’an to the Jade Valley Wine Resort in Lantian County came to mind.